Own an Realme U1 device? Protect the device from dust, scratch, damage. 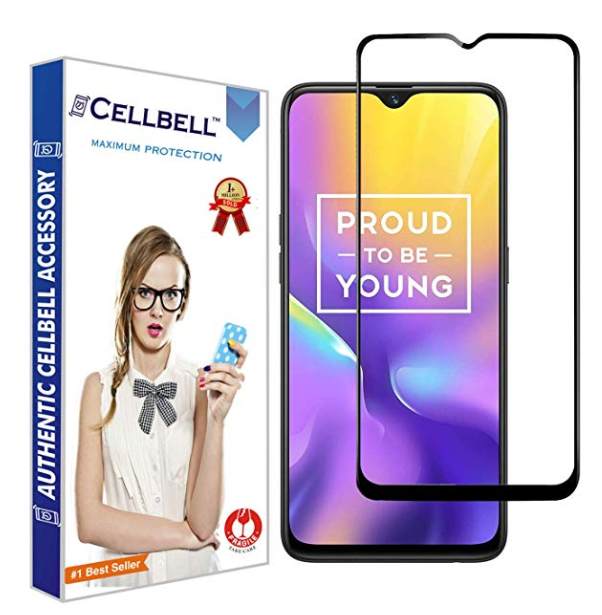 Buy CELLBELL Realme U1 Tempered Glass Screen Protector with Installation Kit worth Rs.999 at Rs.99 only at Amazon.